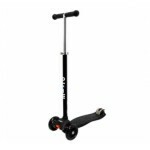 Bigger version of the popular Mini Micro 3 wheel scooter. 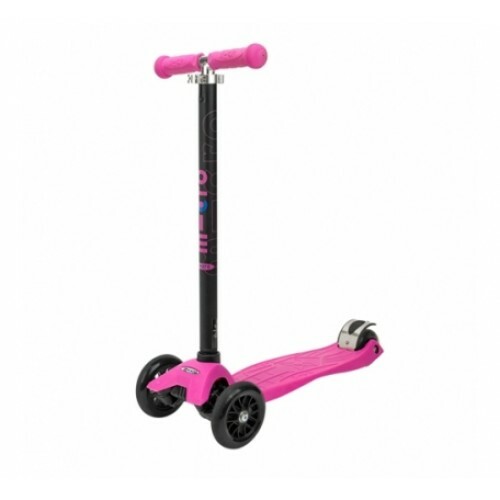 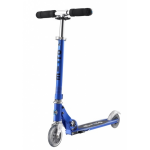 It is the ideal next kids scooter for those kids who want all the fun, stability and good safety design of the Mini, but are ready a larger, cooler and more robust scooter! 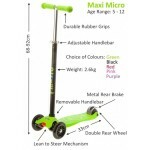 Maxi has an adjustable handlebar height that can be removed for packing; a wider non-slip deck, low to the ground, with a lean and steer action; and a metal back brake. 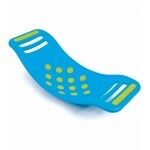 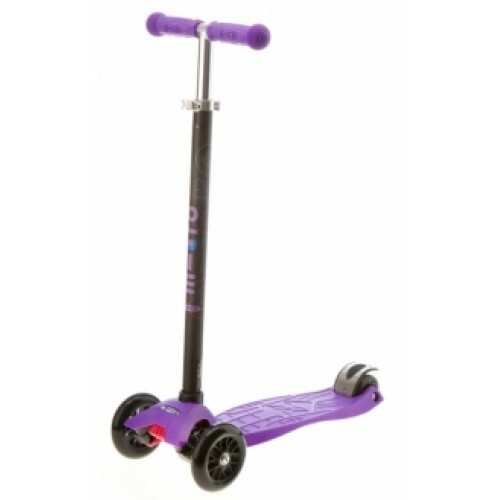 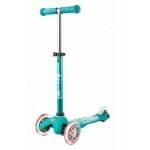 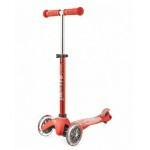 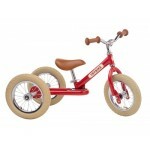 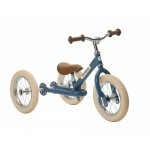 Great for getting to school or to the shops, or just visiting the park. 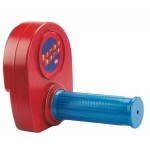 The Turbo Horn is a classic toy that has delighted young children for many, many years! 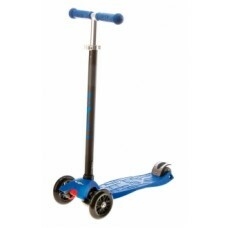 It's easy to..